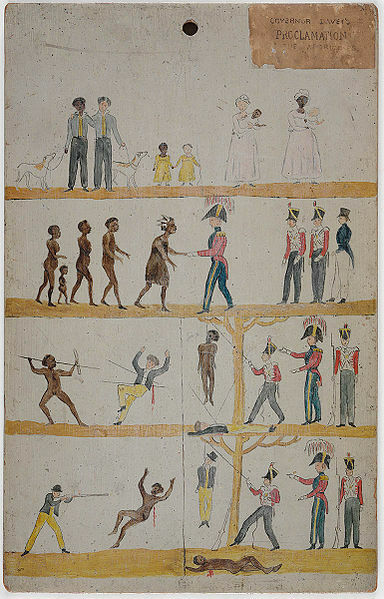 This entry was posted in Aborigines in Port Phillip, Australian history, Book reviews. Bookmark the permalink. I have now brought on-line the seminar paper I delivered in March – http://newenglandhistory.blogspot.com/2010/06/unrecognised-and-now-almost-unknown.html. I mention it because part of it deals with early writing on Aboriginal pre-history and history. Thanks for that. I’d overlooked that work that was published in the 1970s would have been in-progress during the 1960s, and I hadn’t realized that UNE had such a strong record. It’s interesting that environmental history has emerged so strongly recently- I’m not sure if it’s a repacking of geographical history or whether it’s a variation of it.